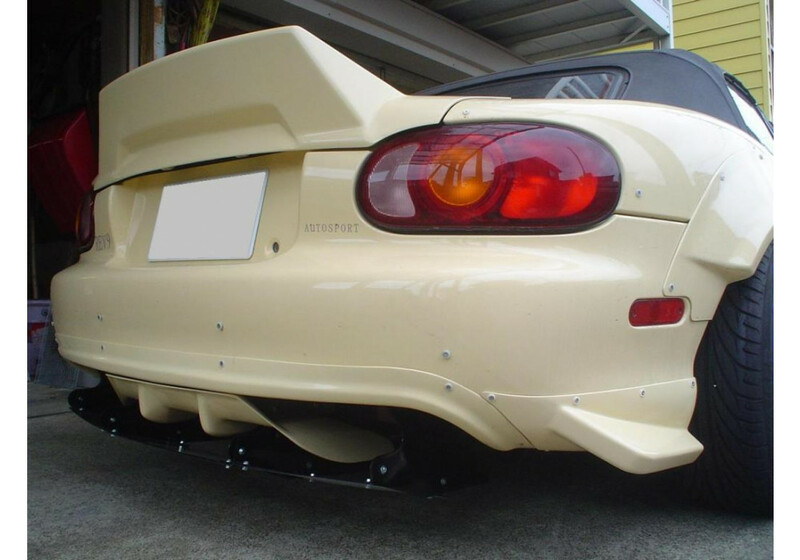 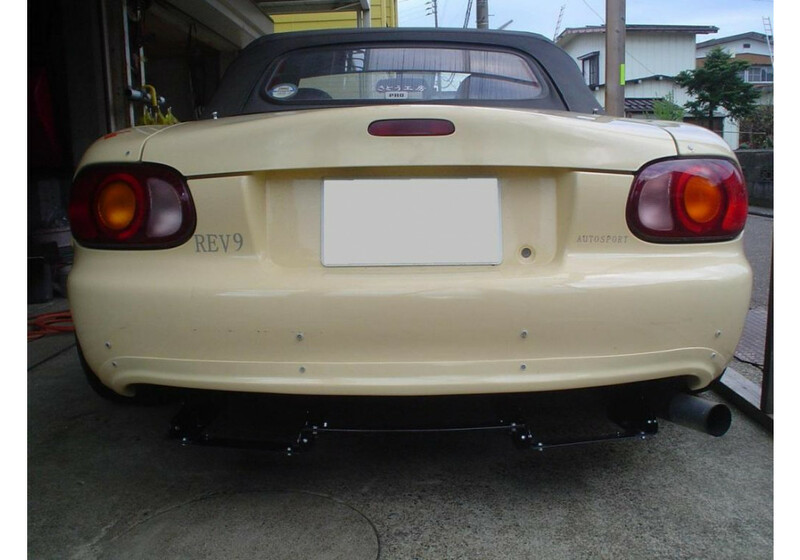 Aggressive rear diffuser by NUE for the 1998 to 2005 NB MX-5 Miata. 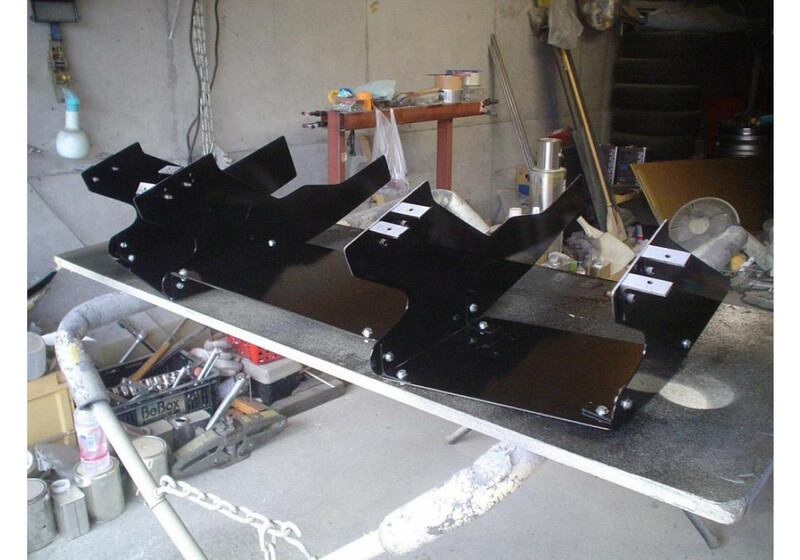 It has 4 vertical wings and 3 horizontal wings that gives a very unique and aggressive look. 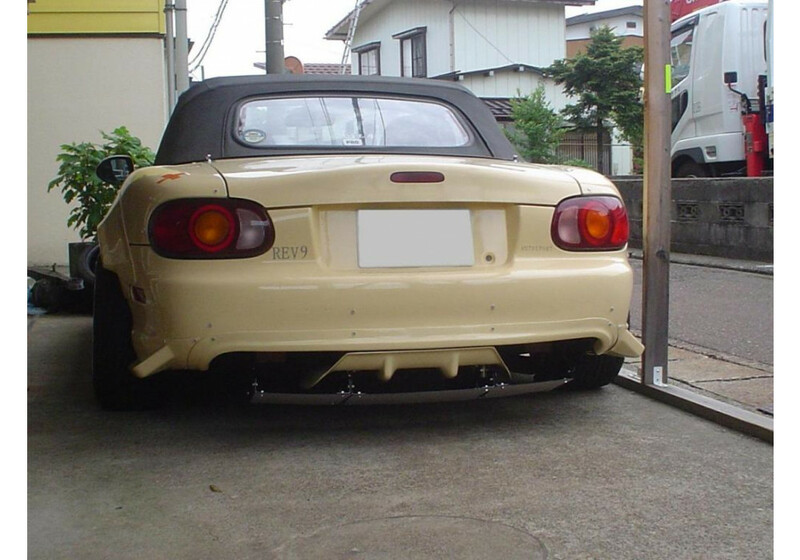 It’s best when combined with their Bumper Garnish Ver2. 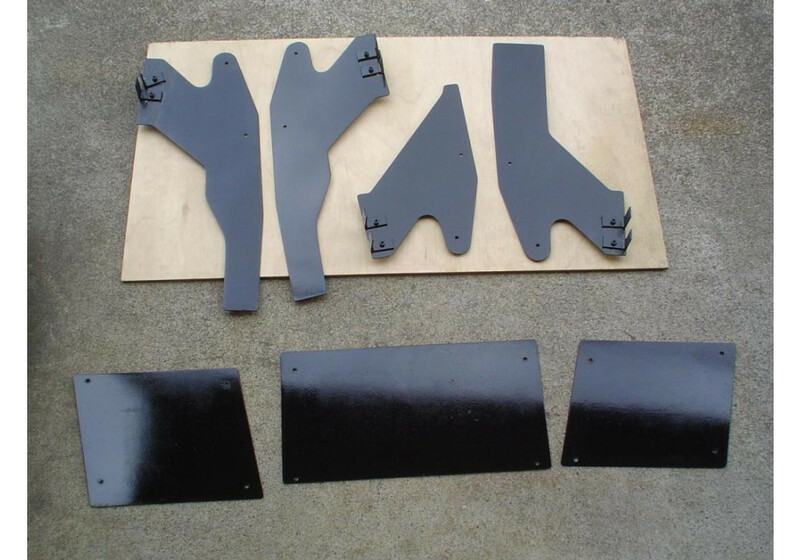 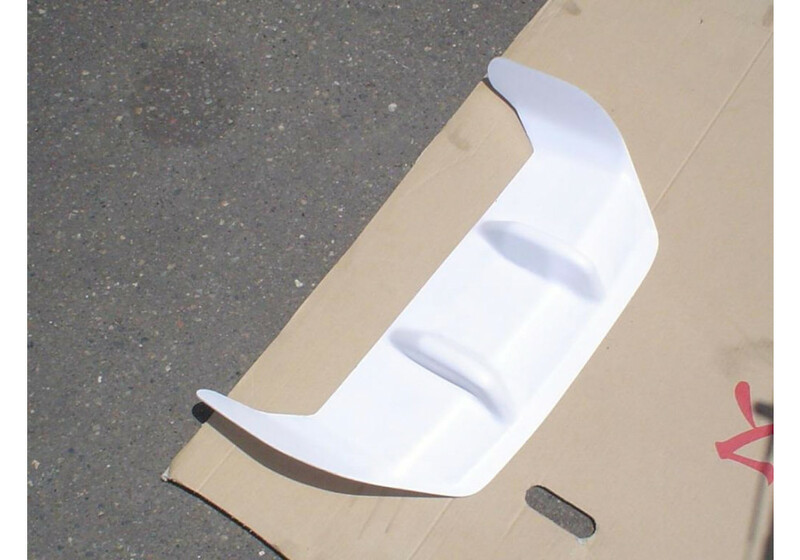 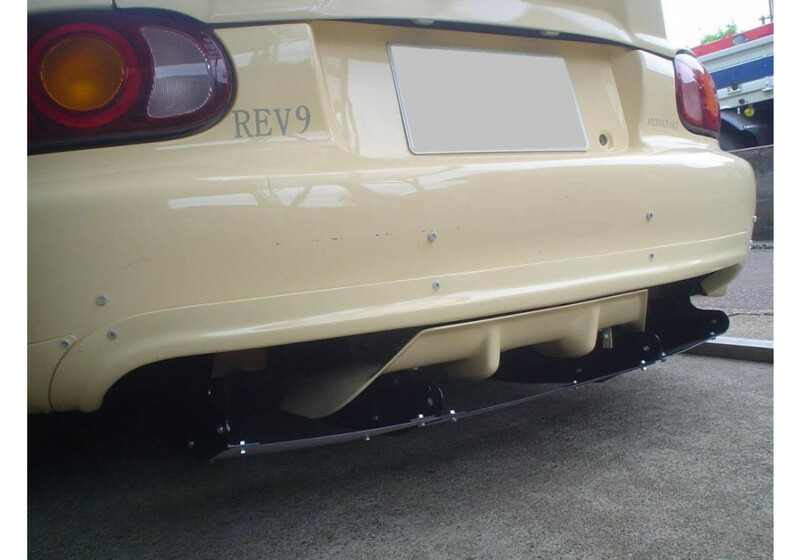 An optional upper diffuser is also available to order with this kit. 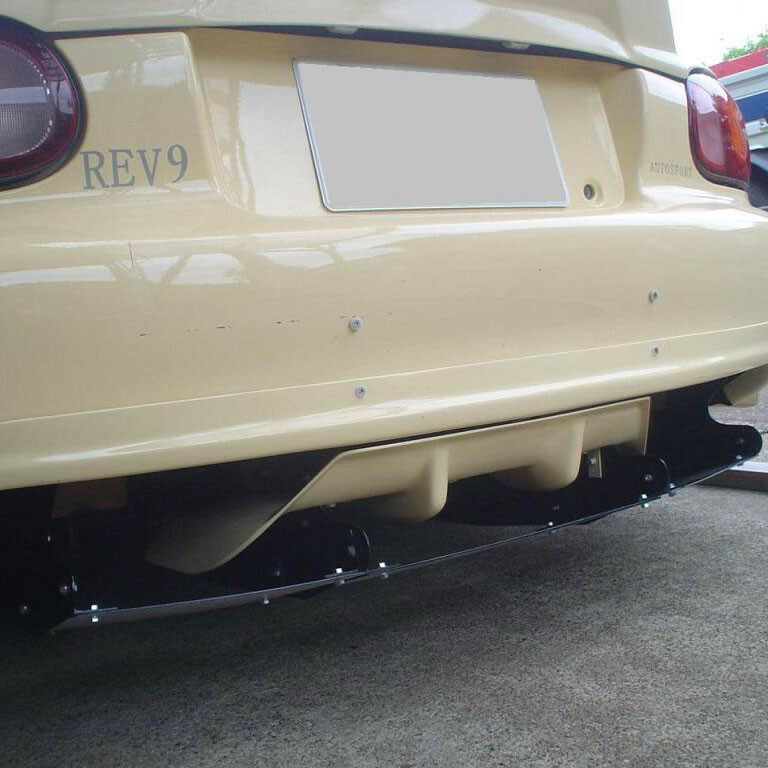 NUE Rear Diffuser should be ordered at REV9 Autosport https://rev9autosport.com/nue-rear-diffuser.html as they provide the best service and speed we've seen so far! 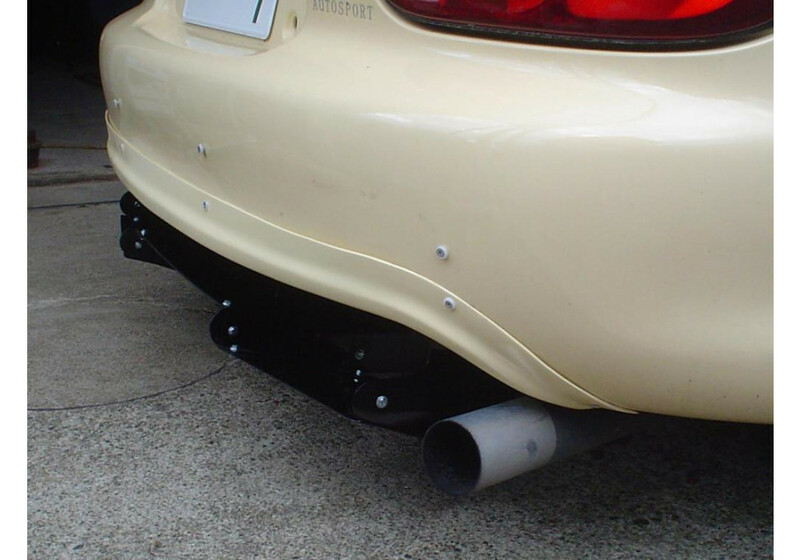 Will this work with the Racing Beat Power Pulse Dual Outlet Muffler? 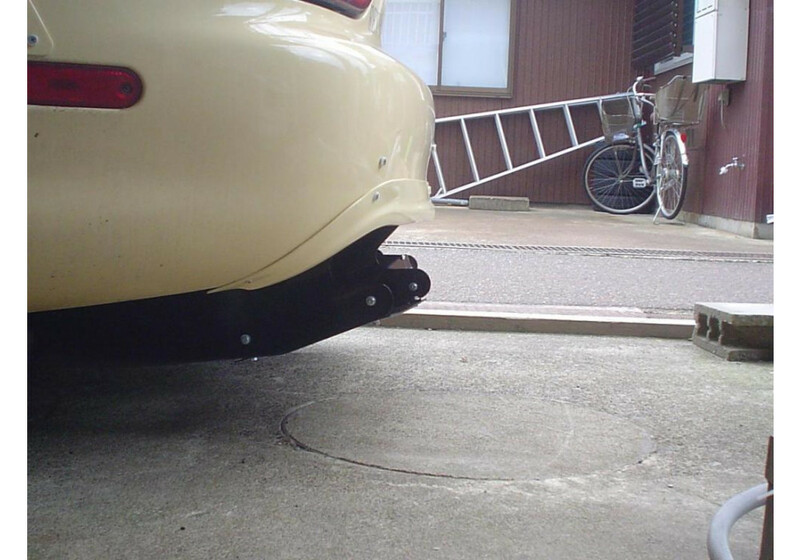 NUE checked and said it should fit. 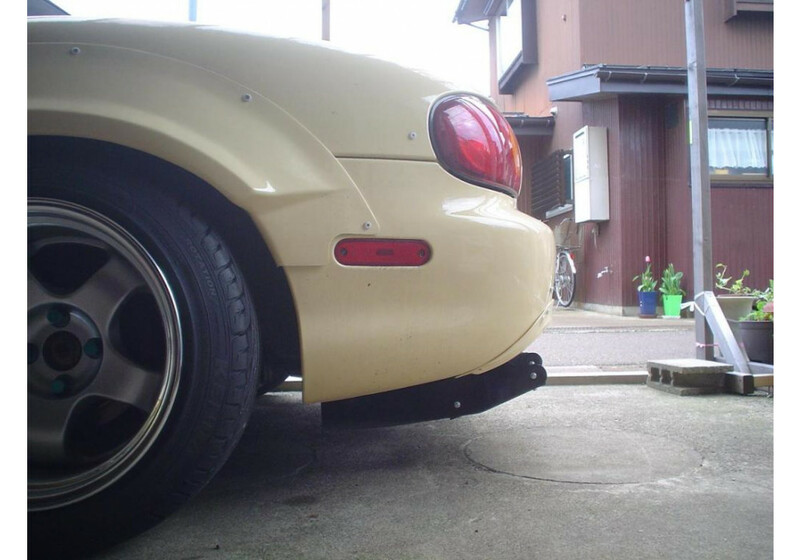 But, as every exhaust has the interfering portion (before the tips), you'll need to cut that portion everytime.